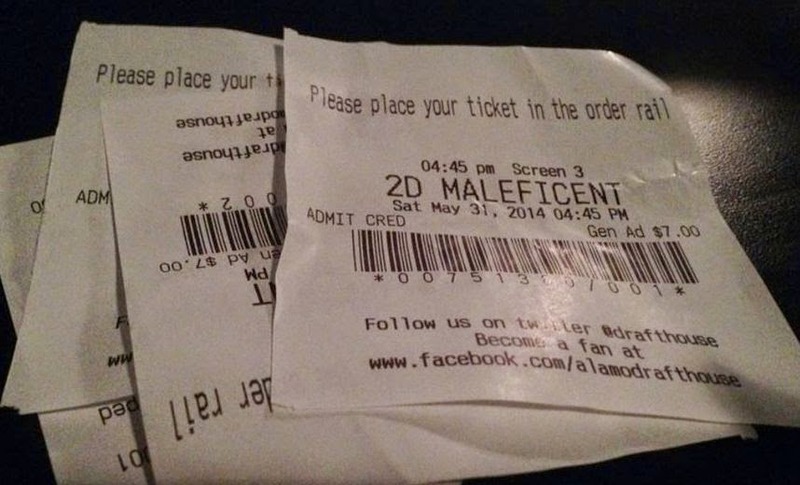 Have you seen the "talk of the town" movie, MALEFICENT yet? You sure don't want to miss this awesome Disney film this year. My family and I watched it the day after the premier. We received a $2.00 off /ticket Military discount...hoorah! 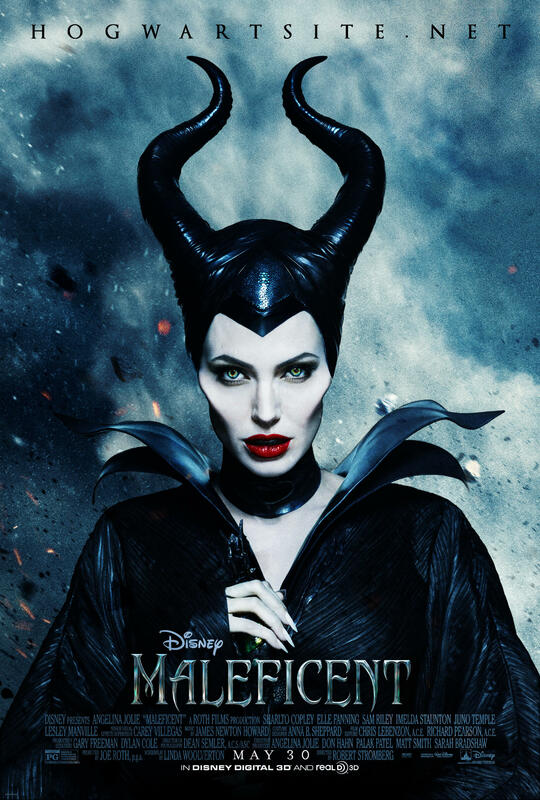 I thought it's a great movie, and Angelina Jolie did a great job portraying the evil fairy. It's touching, exciting and funny! The elder daughter and hubby watched this movie and they both liked it. In fact, unahan pa silang dalawa ng kwento sa akin about the story pagdating sa bahay. Haha. I hope to watch it too. Can't go to cinemas these days cos of my baby.